Starting in 2009, Gamescom was first held in Cologne. It has become the meeting point for global companies from the entertainment industry and the international gaming community, attracting influential game professionals and developers. 877 companies from 53 countries and over 345,000 audience attended the event in 2016. 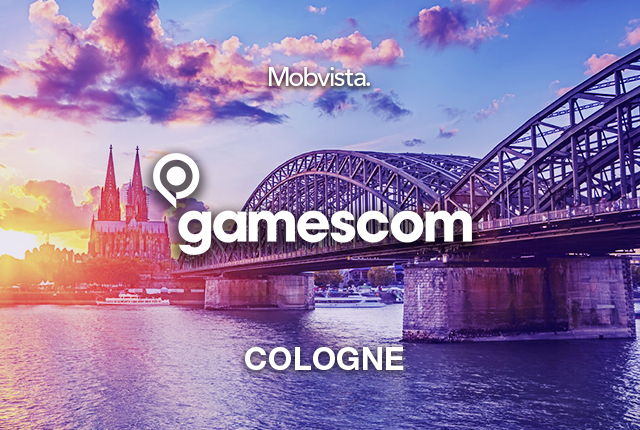 Mobvista is making its debut at Gamescom 2017. From 22-24 August, our team will be there to share with you the latest insights on mobile app promotion, monetization and game analytics at Hall 2.1, booth C-024a. Make appointments with us now!